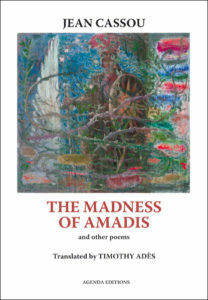 Jean Cassou’s The Madness of Amadis and other poems, translated by Timothy Adès. Agenda Editions 2008. Jean Cassou, a war time Resistance leader in France, is still somewhat under-appreciated. 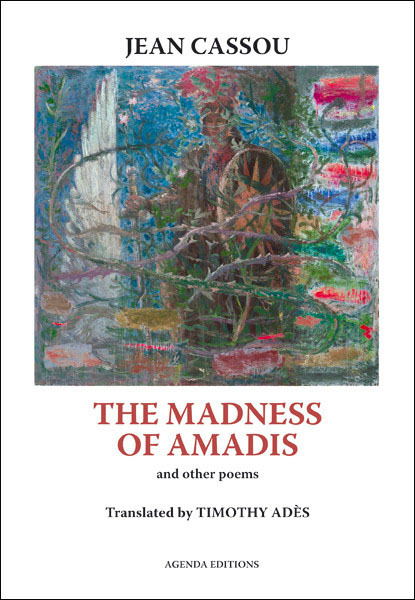 These intriguing poems represent the body of Cassou’s work, following his famous 33 Sonnets of the Resistance (also translated by Timothy Adès), composed and memorised while Cassou was in prison, forbidden any writing materials.